This is the second offering by the Swedish five-piece Masque. This is a major improvement over their debut from '91, which seemed too derivative of Saga and other 80s neo-proggers. Here they have found their sound, and seem very comfortable and assertive with it. That doesn't mean that everyone is going to like it, though. Like Landberk, they have taken a bold step in a more mainstream rock direction, sticking with a fairly accessible sound and not straying far from the song format. If folks like Depeche Mode and Split Enz don't bother you, then you'll probably enjoy this a lot, because the sound here is more than anything centered squarely on the lyrics, the vocals and the use of melodic hooks. Lead vocalist Jerker Rellmark is in fine form, and the rest of the band supply an energy level that fits his spirited delivery. There is good variety within the album's nine tracks, several of which have an almost other-worldly feel, while others adopt a more dark and moody approach. This is, to be sure, fine music of the highest caliber, but we could get into a good argument over whether it's 'progressive' or not. I think it's safe to say that if this hadn't been issued on the Musea label, we probably wouldn't be reviewing it here. After every fifth or sixth release Musea issues a CD by a contemporary band. 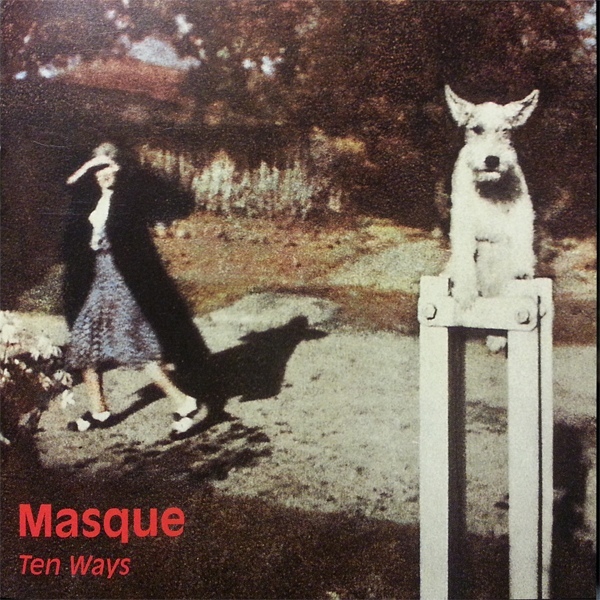 Ten Ways by Masque is one of Musea’s recent new music offerings. Masque is a Swedish band that plays music more aligned with New Wave than Musea’s other progressive rock offerings. Interestingly enough, Masque sounds similar to an obscure German band Blue China that released one LP Spiritual Beauty in 1983. In fact, both albums feature dogs on the cover. Whereas Blue China was charting new territory in 1983, Masque merely plays jazzy rock influenced music akin to Blue Nile or Sting. If you are looking for innovation or experimentation, you won’t find it here. However if you like your music slightly more adventuresome than Sting, you will enjoy Ten Ways.